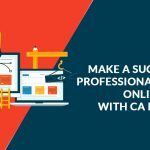 CA theme 11 is designed in white color layout along with impressive features to meet the customer requirements. 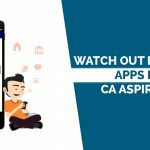 Auto Calculator, Enquiry Form Provision, Separate Login Panel, Automatic Updation of Notification, Rules Gallery, Acts Gallery are some of the features of CA theme 11. For more information about our CA themes, you can contact us.